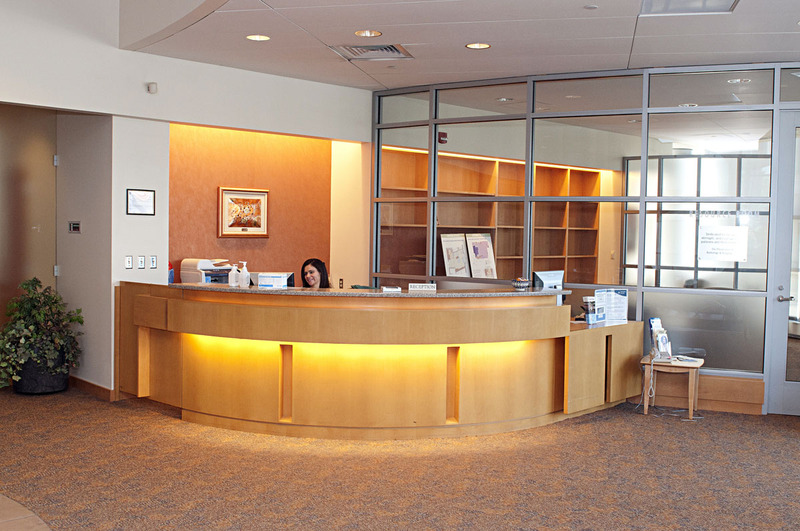 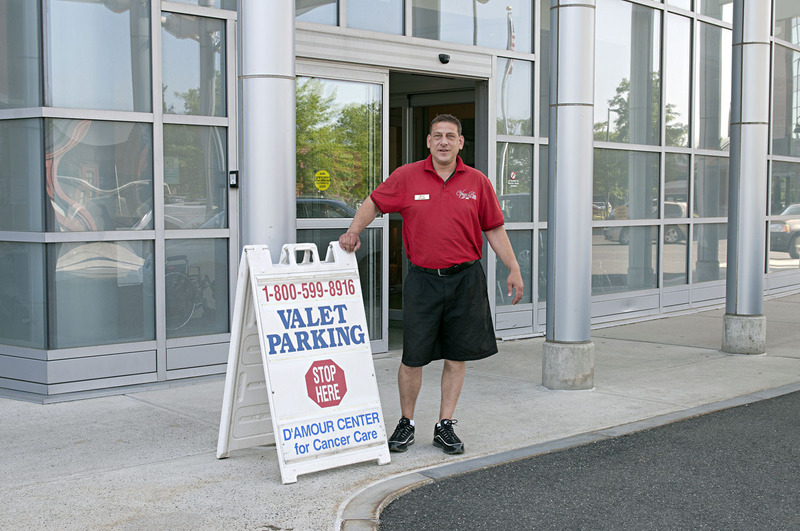 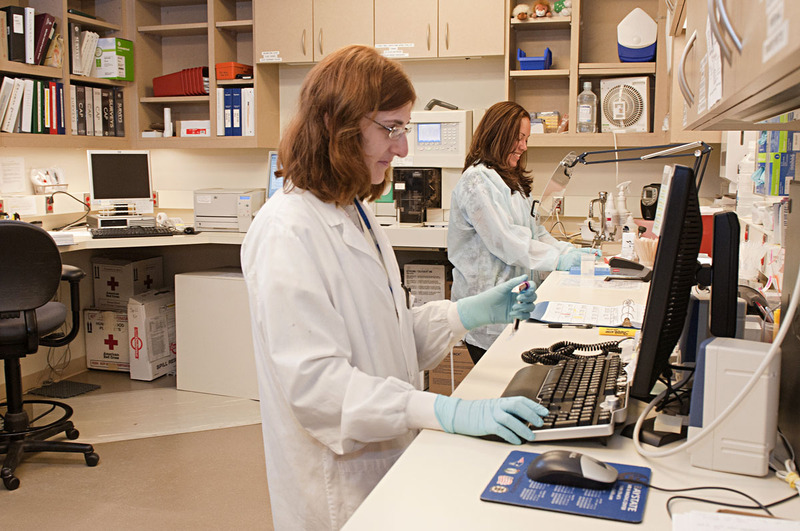 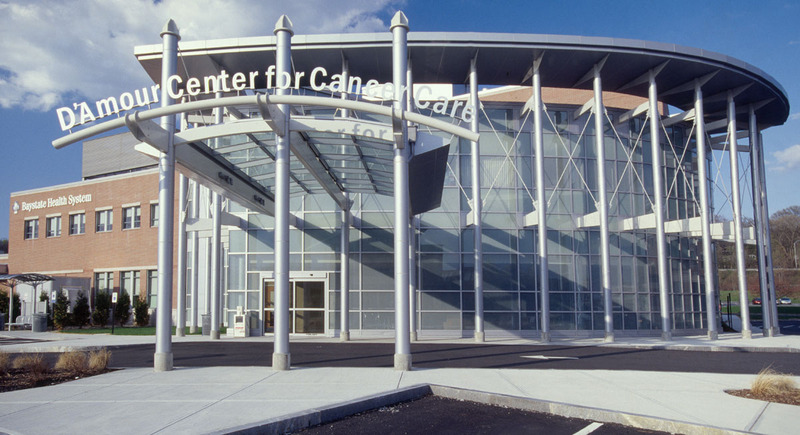 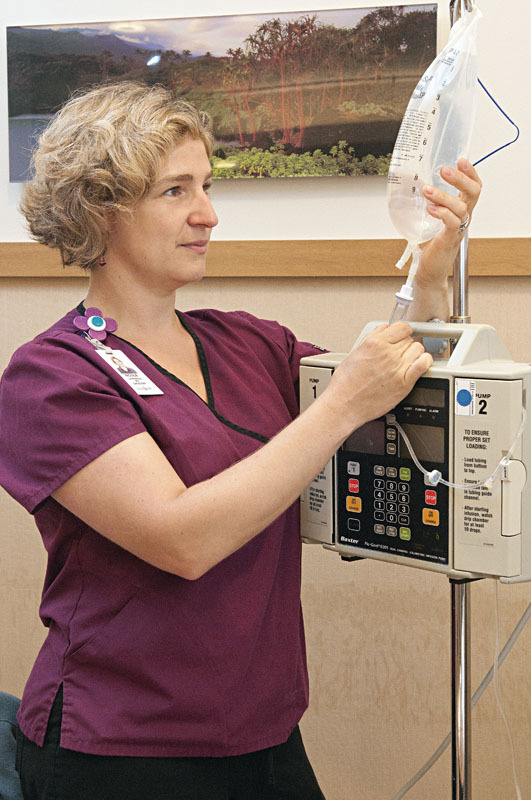 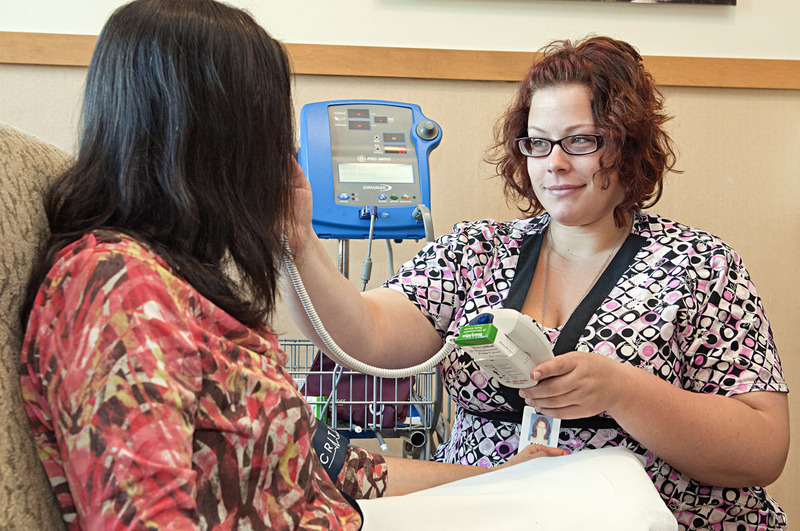 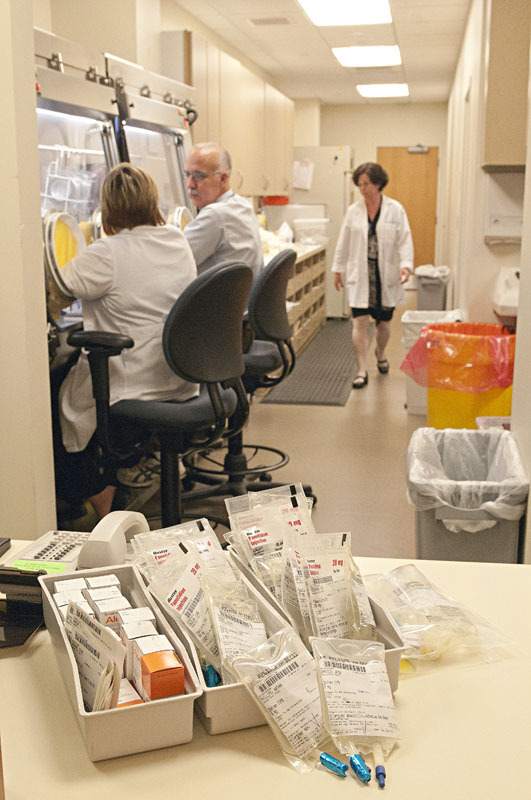 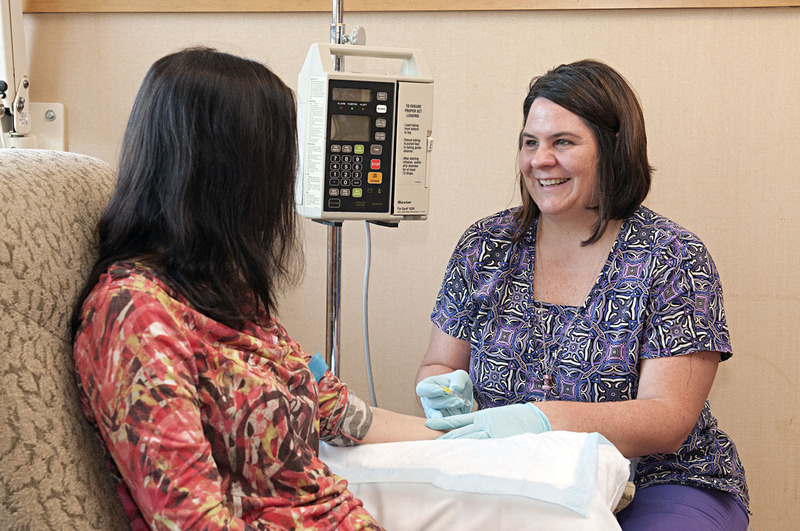 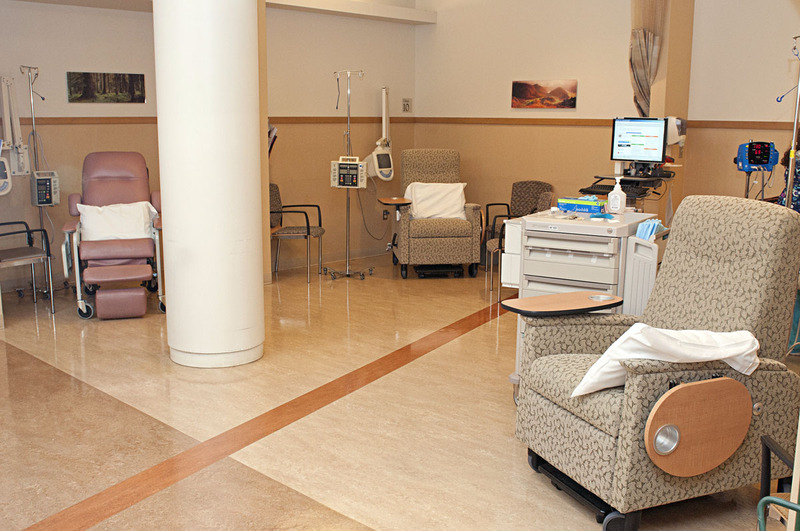 The Baystate Regional Cancer Program’s D’Amour Center for Cancer Care includes a team of over 100 people – including cancer survivors, community cancer support activists, doctors and clinical staff, administrators, and community members– who put their hearts and souls into designing the optimal patient experience. 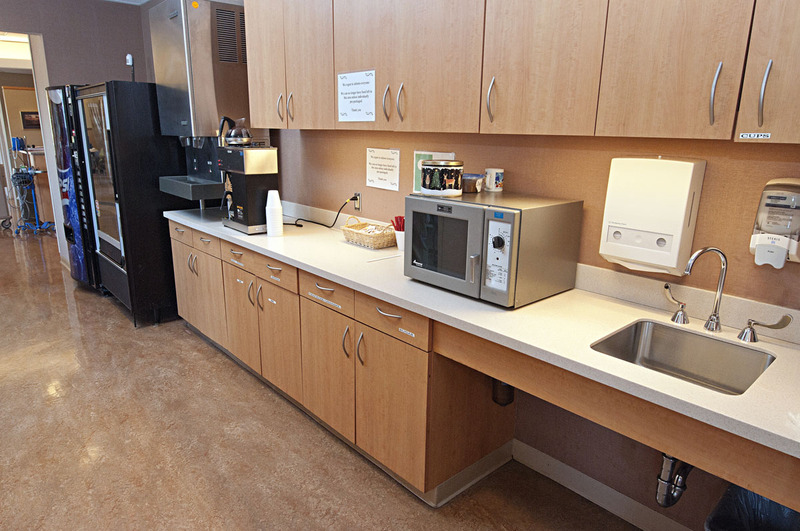 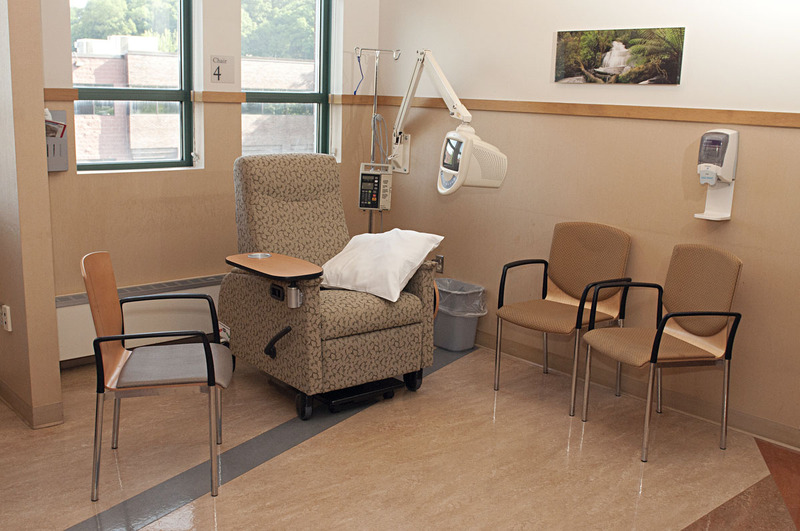 Our virtual tour of the D'Amour Center will help give you a sense of our facility and what to expect when you arrive for a chemotherapy appointment. 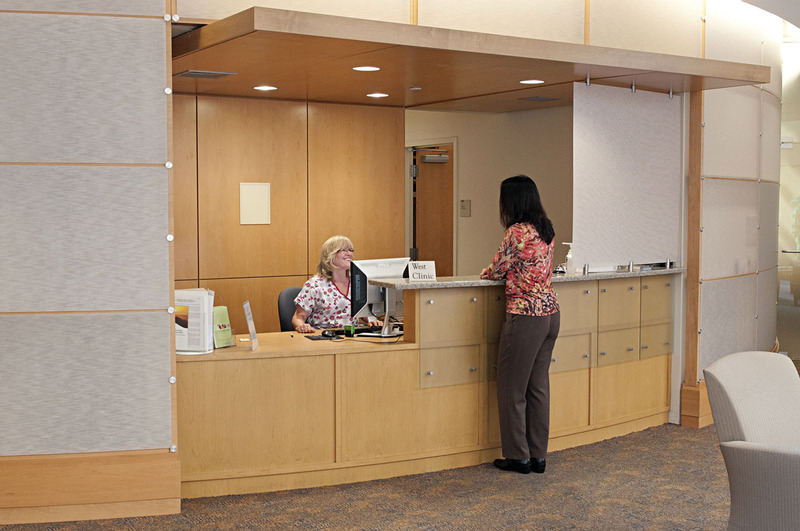 Feel free to call 413-794-9338 with any questions, or submit a question online.See other locations where we provide cancer care.